Press the play button above or click here to listen with WinAmp or iTunes. 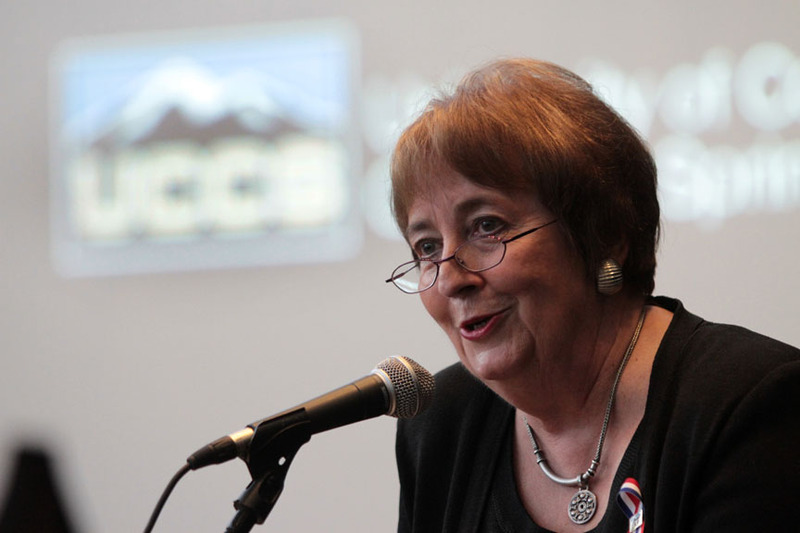 University of Colorado Colorado Springs (UCCS) Chancellor Pamela Shockley has produced a radio program with the UCCS Radio station for several years. On October 6, Chancellor Shockley produced her first show of the year and discussed the building progress on campus, student involvement, and the unofficial relationship between UCCS and University Village Center. UCCS Chancellor Shockley discusses important issues on UCCS’ College Radio Station.